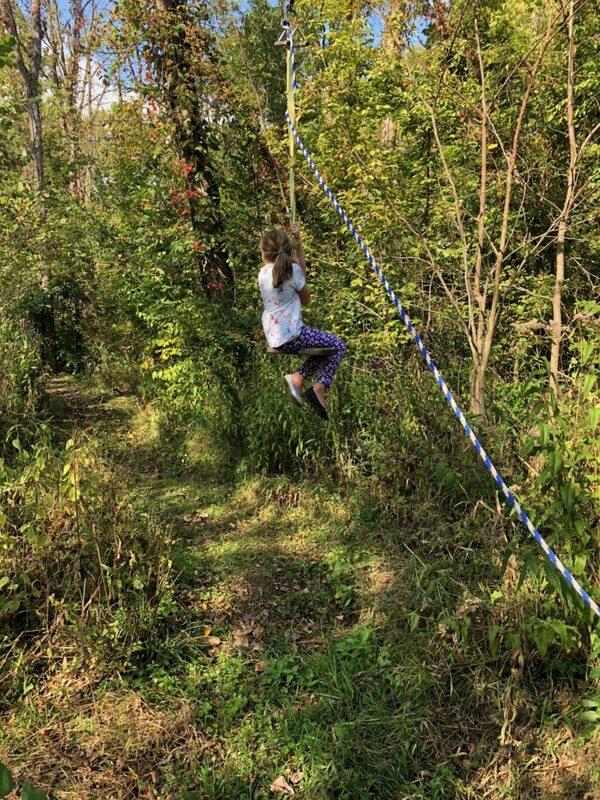 If you park in elevated parking pad on 86th st, between the Monon trail and Aldi, you can find a small park called Nora Corners Pocket Park. It was cleared and approved by Aldi to become a small park. We spoke with Candi King and were told that eventually the path would be widened so they aren’t allowed to put anything permanent up until the work is done but they have a park bench and planter boxes for right now. A relaxing little corner to take a break from a walk or maybe plan a few minute break at your next grocery stop. We found the event through their Facebook page “Friends of Nora” where they said there are trash cleanups every other month. They invited us to the Great Indy Cleanup. 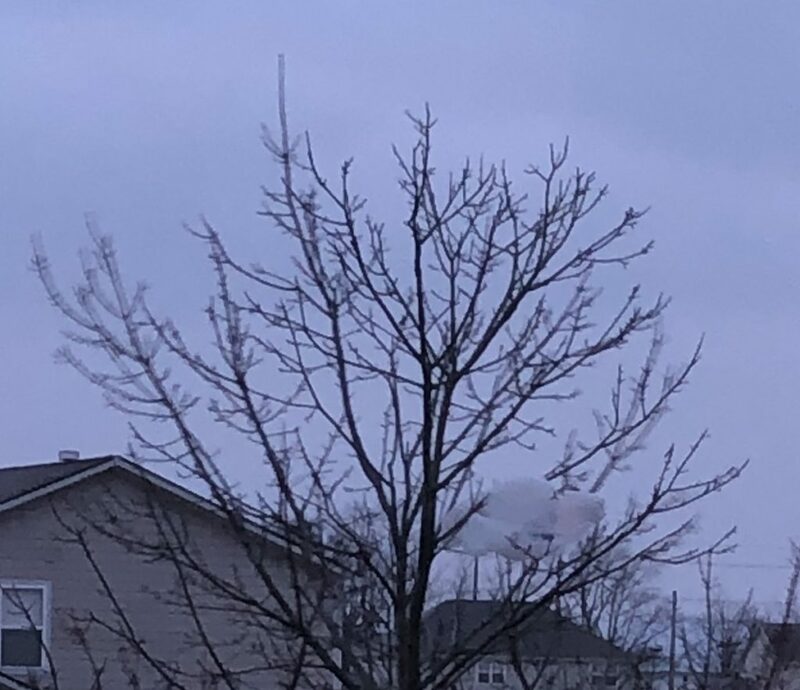 You can read more about that here: Great Indy Clean UP or you can contact Gerardo Ruiz Tovar, Community Engagement & Volunteers Public Ally: Ruiz Tovar or call 317-264-7555 x130. It was a nice and cold day and we saw a barefoot person, a kind dog, mud, lakes and some other people. We had rubber gloves and found lots and lots of garbage everywhere. We filled up about two bags with garbage. …to the world you are only one person, but to one person you may be the world. Why should others consider using reusable bags to grocery shop? In 2016, the global population of more than 7 billion people produced over 320 million tons of plastic. This is expected to double by 2034. In order to reduce these numbers people need to reduce the amount of plastic waste. Approximately 500 billion single-use plastic bags are thrown away each year. This translates to about a million plastic bags thrown away every minute across the globe, causing billions of marine life to die each year. Using reusable bags can reduce these numbers and help create a healthy ecosystem. If people around the world switch from using plastic bags to reusable bags, we could save our ecosystem, reduce plastic waste, and save billions of marine animals. In conclusion, plastic pollution is destroying our ecosystem and we can protect our beautiful world, just by choosing a reusable bag over plastic. As plastic pollution is tearing up our world, knowing that I helped prevent plastic bags enter the ocean, inspires me to continue to help the world and gives me a feeling of “Hope” that we can protect our beautiful world. I’ve learned to make eco-friendly decisions, and to reduce plastic waste. It is important to recycle because plastic pollution is tearing our world apart with more than 320 million tons of plastic entering our ocean in 2016, this is killing billions of marine life and is destroying our ecosystem. At this rate of plastic pollution, that statistic is expected to double by 2034. You see, recycling can reduce these numbers, protect the ecosystem, and save marine life around the world. 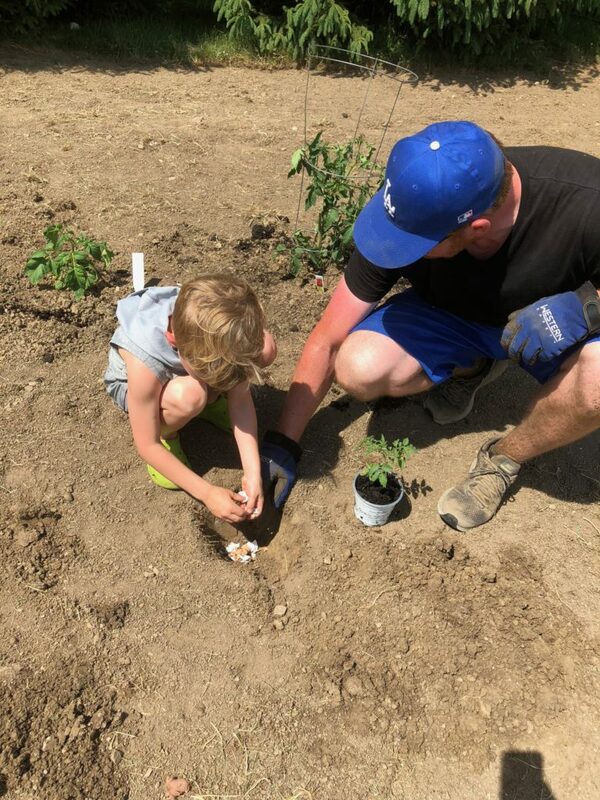 It is important to protect our planet because we can in which create healthy ecosystems, protect life, and to create a sustainable, healthy world for future generations. As stated before, approximately 500 billion single-use plastic bags are thrown away each year. This translates to about a million plastic bags thrown away every minute across the globe, causing billions of marine life to die each year. Using reusable bags can reduce these numbers and help create a healthy ecosystem. Market District not only reduces waste by implementing the use of reusable bags, but they also recycle plastic bags(Which can’t be done by curbside recycling), take Eco-friendly actions, and Market District uses “Green” decisions in their daily operations so that they can reduce plastic waste and conserve energy. These decisions make Market District a role model. I truly believe that other business should take after Market District and try to be a “Green” business just like Market District. 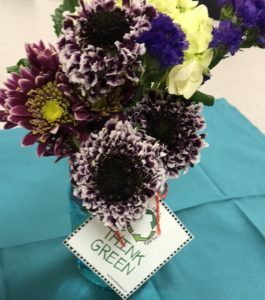 Earth Day is celebrated on April 22, 2019! Helping Ninjas™ are preparing for the big day! 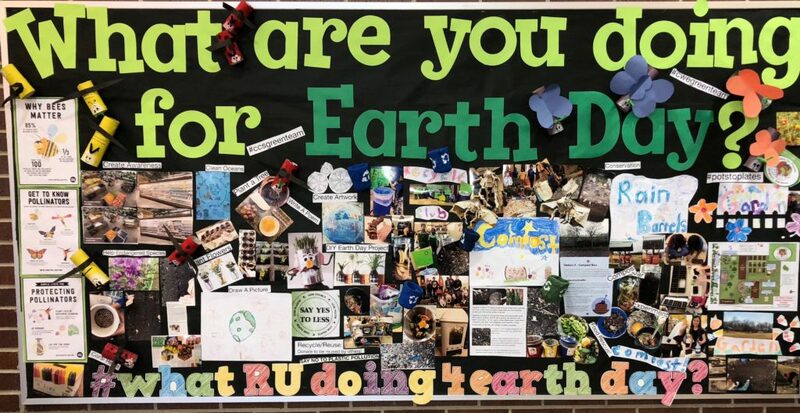 #whatRUdoing4EarthDay is an Earth Day Initiative in hopes to inspire others to join us and the billions of people around the globe who will celebrate Earth! Help Earth by doing an act of kindness towards our planet! Join us on our journey to be highly-skilled at heaping our planet, ourselves and each other! We can’t think of a better day than Earth day to celebrate our home? 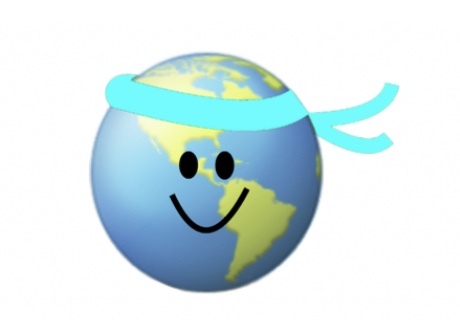 Join the movement, be a helping ninja, learn to be highly skilled at helping the world! What are you doing for Earth Day? Share your ideas with us! 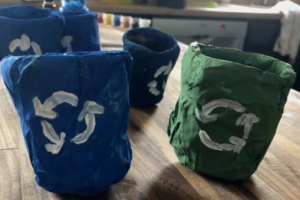 Here are some ideas and examples of how to join our Earth Day initiative! ﻿What will you do to help the Earth and our environment? Learn, Help and Share your ideas with us! 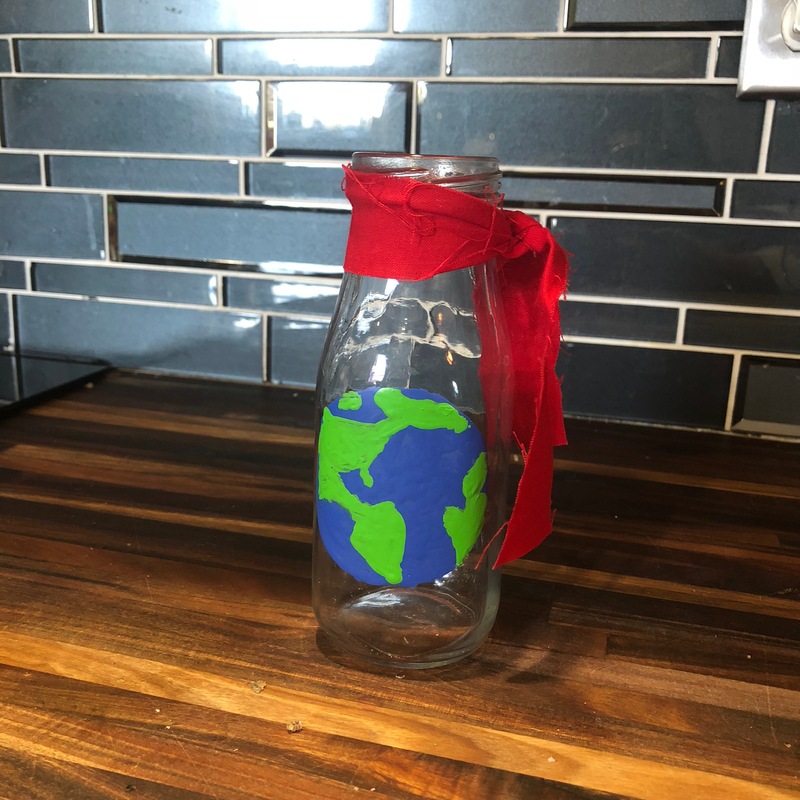 LearnHelpShare®Share ideas of how you are helping Earth, or your plans on Earth Day 2019, or share last year’s efforts! Others can learn, help and share! 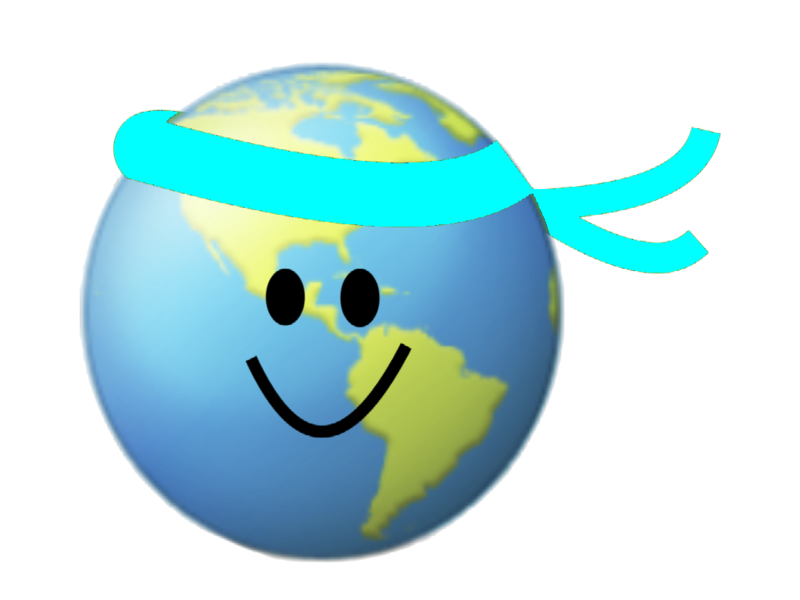 Send us ideas of how you are helping Earth, our share your plans on Earth Day! Send ideas to info@helpingninjas.com to be featured on our blog! 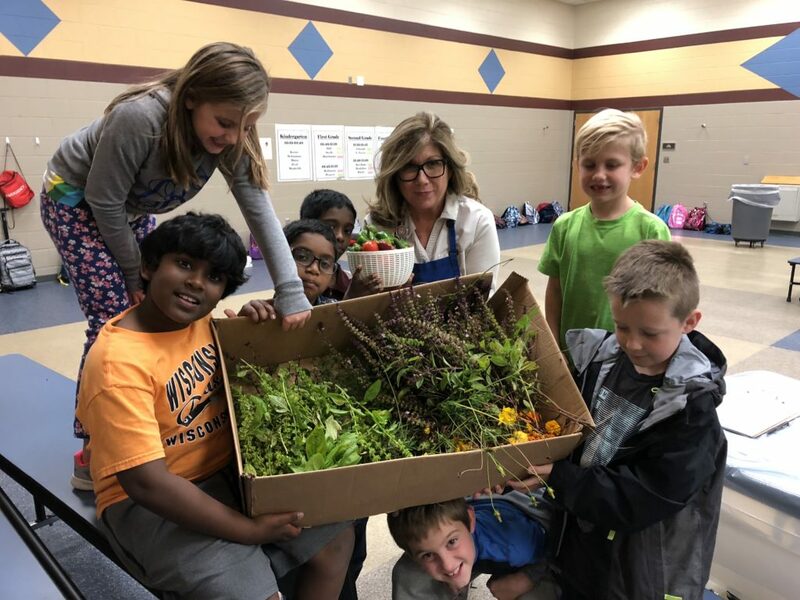 Earth Day 2019 Helping Ninjas in Carmel, IN Leo Berry, Helping Ninjas founder and creator – and his family, and fellow ninja classmates, will be installing Carmel Clay School district first-ever Farm-To-Table school cafe organic garden. 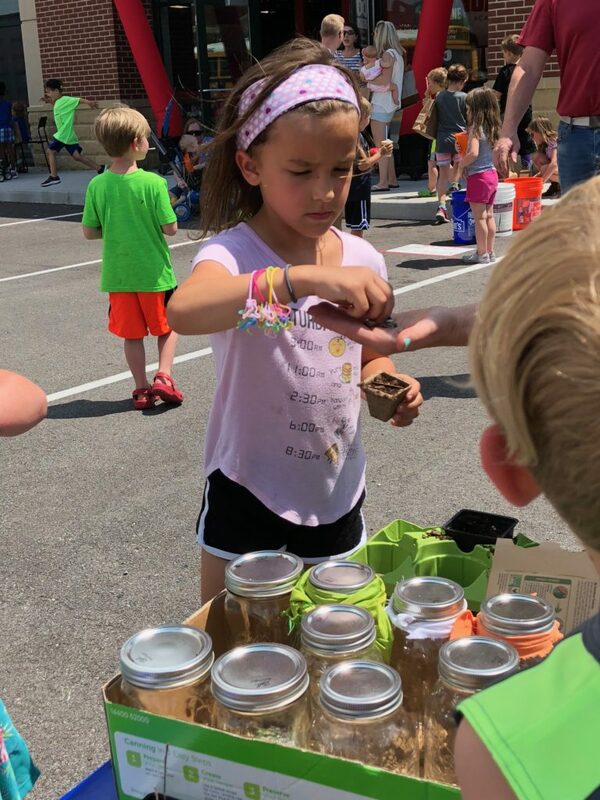 The cafe garden, also a first in Hamilton County, Leo and the CCS elementary school hope to serve as inspiration for other schools in the area. Post your picture on social media or submit to us at info@helpingninjas.com. Selected submissions will be posted on our website to share! Like picking up trash, planting a tree, or flowers! Or even making a poster showing ways or telling about things you can do to help our planet Earth! We are currently looking for Earth Day Blog Submissions. 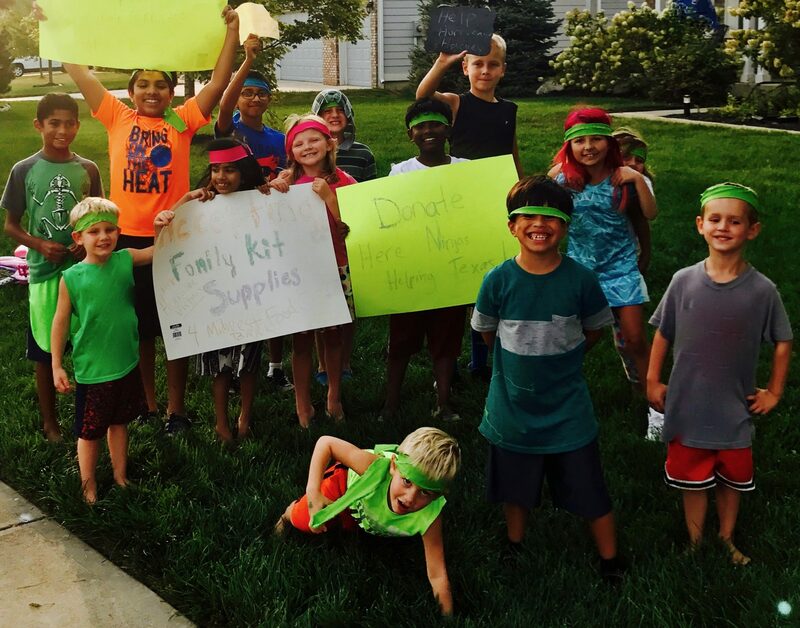 Children, helping ninja moms and dads and teacher – all community members! Anyone can be a helping ninja! Send entires to info@helpingninjas.com. Write one interesting fact (or more) related to helping our environment! Topics such as plastic pollution, solutions to sustainable environment, endangered species, replenishing soil, importance of plants, reducing waste, pollution or conservation- all ideas are welcomed! Make a list of items from your home that are compostable – perishable and non-perishable items. Disappearing before our eyes, many of the world’s most beautiful and beneficial animals are some of the world’s most endangered. Learn about some of these animals and how you can help save them. 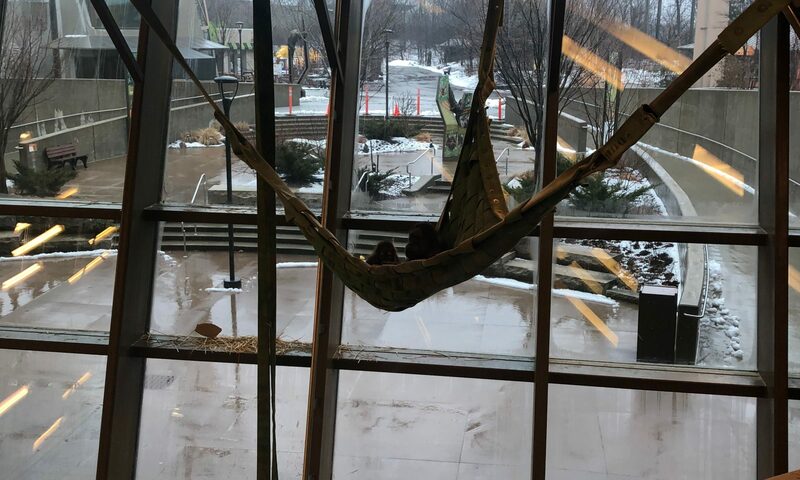 Today I visited the Indianapolis Zoo for a Saturday Science Session (for 9-12 year olds) called Endangered Species. Q: What did you do today? A: I went to an animal conservation center and learned about animals. I wanted to take notes so I asked my mom if I could bring a notebook. She said yes and got one for me. When I got to the class I sat down next to a girl who drew 2 hearts in my notebook. She said, “a heart is the first shape I learned to draw; drawing hearts is a way to express your feelings”. Q: Why did you want to go to this class? have some bracelets and necklaces that I am trying to get donations for. Then I will send in the money to places that help endangered animals. Q: Did you learn about any specific types of animals? A: I learned about the macaw, the red panda, African elephants and gorillas. Q: Was the class about all animals or only endangered ones? me and the others in the group about an ivory nut. It is a nut good for carving just like an elephant tusk. She gave out slices of the ivory nut at the end of the tour and she said that we could write on them. We could also choose between one with a hole or one without a hole that we could turn into a magnet. The seeds (tagua nuts) are used in place of ivory so that elephants, walruses and whales do not have to be put at risk. Tagua nuts are hard and dense and can be carved and polished just like a tusk into detailed carvings, art pieces, billiard balls, buttons, dice and chess pieces. Q: Did you go outside at all? A: Yes we went outside to visit a tiger exhibit and in the exhibit the tiger was playing with a pine tree. There were gorillas but they weren’t very active. Someone was poking the glass, but they should not have been doing that, because it annoys the gorillas. I saw a yellow non-venomous snake along with several venomous ones. I got to see a turtle that I got to touch. I used 2 fingers to touch the shell. It felt hard and smooth. The tour guide said “don’t touch the feet or the head”. Q: What did the tour guide talk about? keep them as pets because of their colorful feathers and they copy words that people say. Q: Did you look at anything in the classroom? Q: How many people were in the class? A: There were eight people if you included the tour guide. Q: Why do you think it is important to learn more about endangered animals? them. Otherwise you have to guess how to care for them. Q: Do you think they need our care? A: Yes, they do need our care, because they are endangered. Habitat destruction, Invasive species, Pollution, Population (human) and Over consumption. Q: What is an animal that you want to help the most? 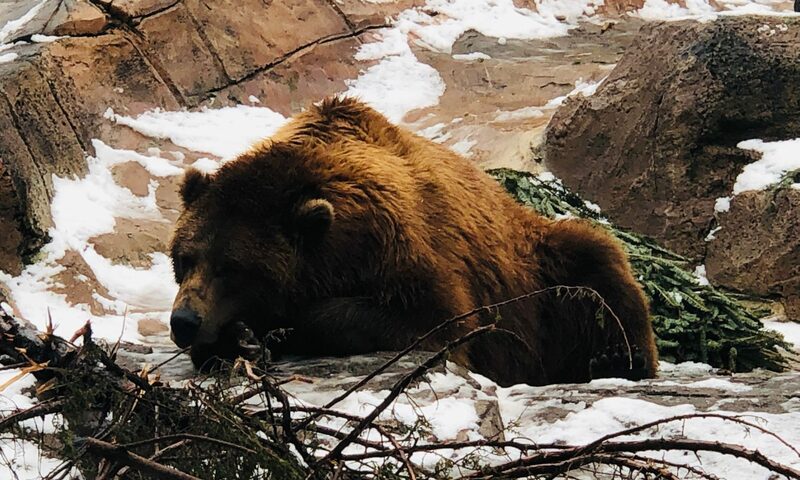 Q: Do you think the zoo helps endangered animals? wild. For example, zoo keepers feed the animals, and the animals don’t know how to hunt so they can’t be released back into the wild. Q: What would you like to be some day? A: I think I would like to be a conservationist or a veterinarian. At the end the tour guide said that I could keep the papers that she used in class for the slide show because she could see that I was very interested in endangered animals. She also used information from one of the books written by herpetologist Russell A Mittermeier Ph. 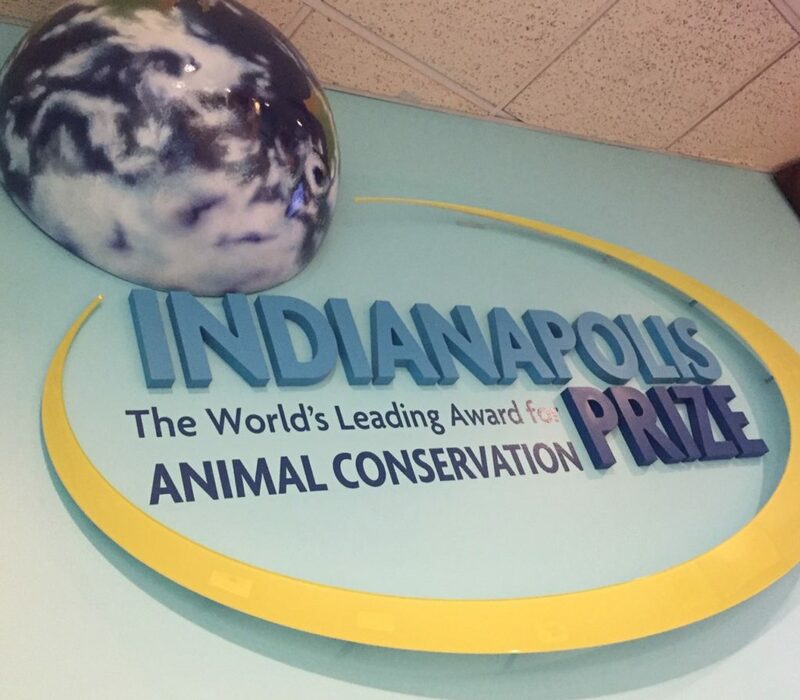 D.
In the paperwork it says that Indianapolis Zoological Society participates in the SSP’s (Species Survival Plan Program). Currently there are 320 SSP’s and the Indianapolis Zoo’s participation is 30 in the categories of endangered, threatened or recovery. Q: Do you feel that you accomplished the goal to learn how to help endangered animals? A: I did learn some new things, but there is MUCH more to learn about endangered species and animals. Indianapolis collects more than 24,000 tons of trash each month — but only 7 percent of it gets recycled. Indy — the nation’s 14th largest city — is the biggest municipality without a curbside recycling program serving every household. Did you know? Indianapolis is one of the most wasteful cities in America, with a recycling rate of 7% compared to the 35% United States city average. 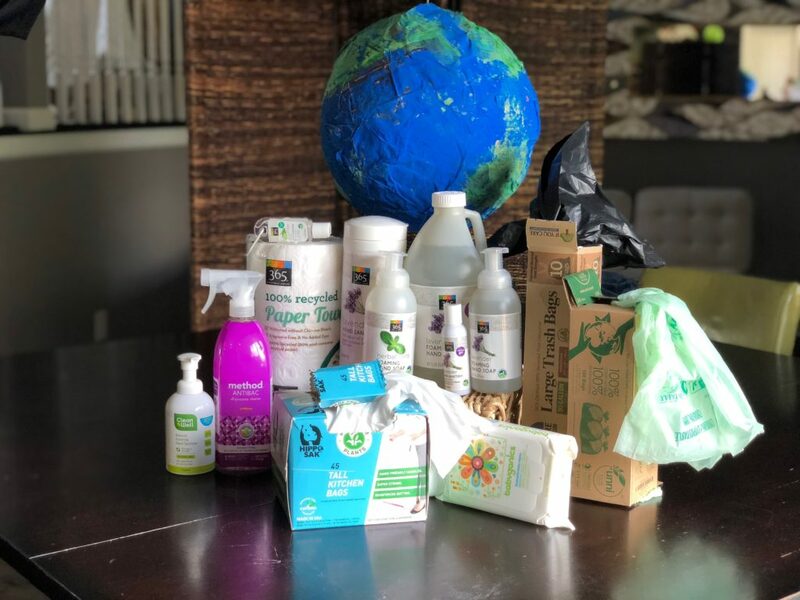 Here are six easy steps that you can do to reduce your waste and carbon imprint at home –starting with reducing plastic consumption and pollution, and tips on how this works for my family! Become aware. Plastic pollution is a significant threat to our environment. Educate yourself, and your family, on its negative effects on our ecosystems and society. This is the first step in reducing our carbon imprint. 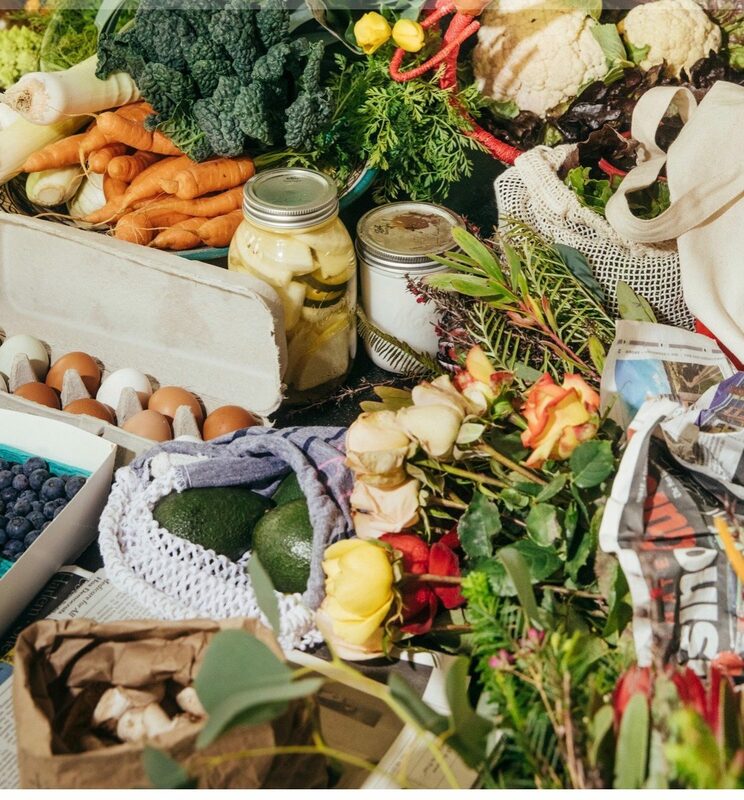 Hopefully – the choices you make at the grocery store or the location you choose when you go out to eat will open your eyes to the impacts of global plastic pollution. The startling facts of how our Earth is drowning in plastic will shock you. Google it. I commission you and your families to learn about plastic pollution, and then share this knowledge with others. Awareness is key and the first step to making a difference. Mitch (my husband) and Layla (our daughter). 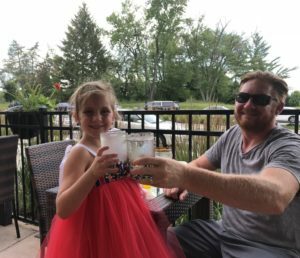 My family has actually gone a step further and have been educating local restaurants about plastic pollution with our Stand Up To Straws initiative. We ask the restaurant managers to consider only offering plastic straws upon request, or to explore an alternative. And, if you have to have a plastic straw (or a family member) or if the server brings one before you are able to request one – then just keep it! Take it home. Why? 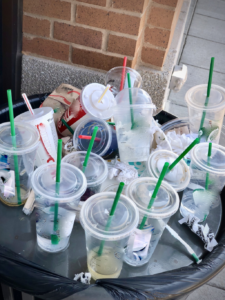 Straws are not recyclable. So, if put in a waste bin, they go straight to landfills, and eventually into our oceans. If the plastic straw doesn’t get thrown in the trash, it can’t get into to the ocean – and it will not and cannot hurt a sea animal. We collect all of our unsolicited plastic straws. We keep them in a mason jar and on display in our kitchen as a daily reminder that we are making a difference. Luckily there are a wide variety of environmentally friendly straws available to consumers. They come in all shapes and sizes, depending on what you are drinking – as small as a coffee stirrer or as large as one for a smoothie. 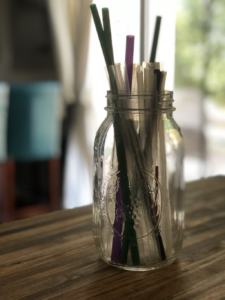 There are reusable straws, such as bamboo straws, stainless steel straws, and glass straws. You can simply wash and reuse them! No waste involved – whatsoever! 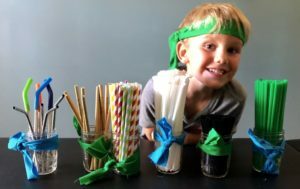 My son, Skyler, and our alternative straws! There are also biodegradable straws such as paper straws. (Biodegradable means that they will decompose and break down over time.) 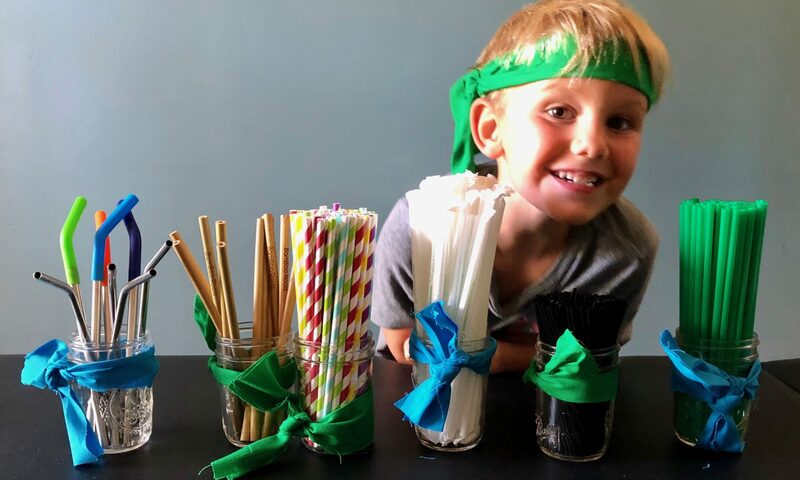 And, there are compostable straws: Hay straws, corn straws, and plant-based PLA straws. 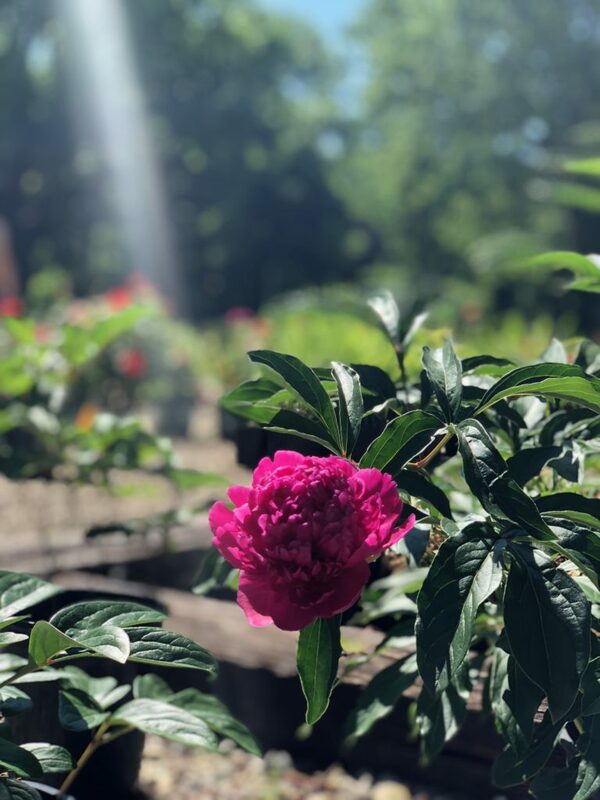 (Compostable means that it can be broken down into organic matter that can be used to create renewable energy: compost soil.) We have all of these straws in our kitchen. It’s fun for my children to have choices! We always keep some of our eco straws in the console of our vehicle and I carry them in my purse, always prepared and ready. You can order all of these alternative straws online and some can be found in some retail stores. My family’s eco-friendly kitchen items. Thankfully companies are paying attention and are beginning to produce products that do not harm us, or our environment. 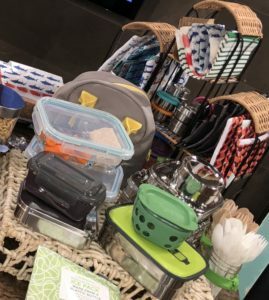 To name a few alternative to plastic items that my family uses are bamboo toothbrushes, stainless steel and glass storage food containers, and 100% cotton lunch bags, clothing and bedding – and we use woven baskets instead of plastic to hold our laundry and other household items. We use glass mason jars to drink out of (less likely to crack under everyday use). When we entertain large parties, we use plant based biodegradable or compostable cups, plates and cutlery. We then compost them in our home compost bin. These can easily be found online, just search biodegradable dinnerware. Single use plastics is a term used quite a bit. And it means just what it implies. A plastic that is only used once. Cannot be recycled. Used once but remains forever on our earth. Plastic Bottles? No thank you, our family chooses to pass on the plastic water bottles and use stainless steel water bottles. We never leave home without them! Choose paper, or “Go Naked” in your cart! 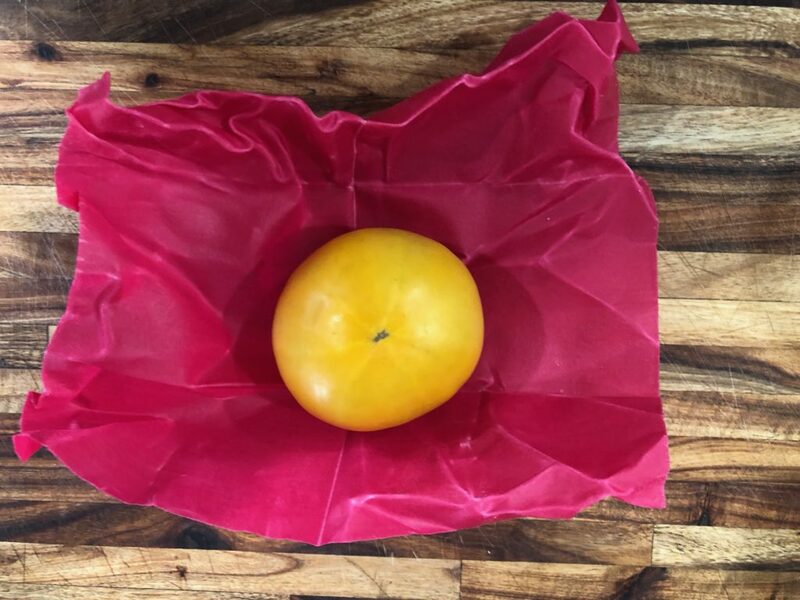 Instead of using plastic wrap, we use reusable and biodegradable plant-based wraps and beeswax food wrap – it works like a charm! 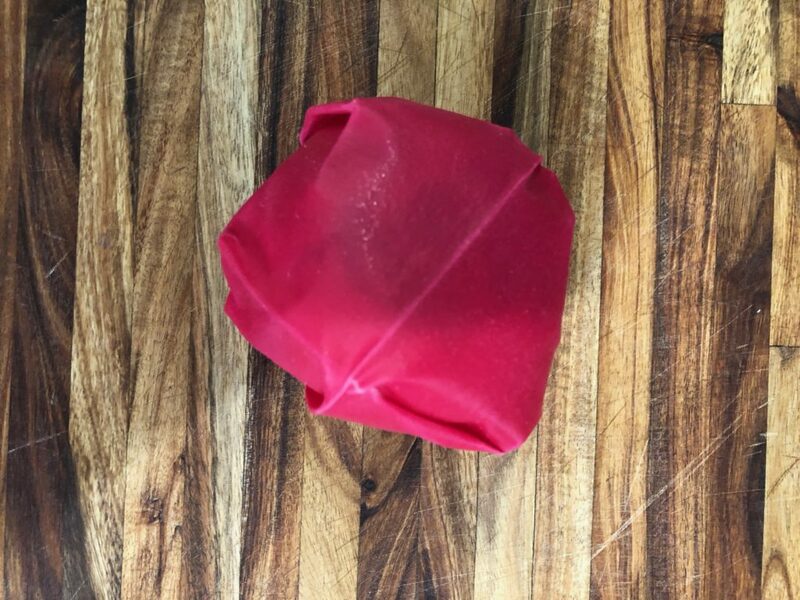 You can wrap food itself or cover a bowl. 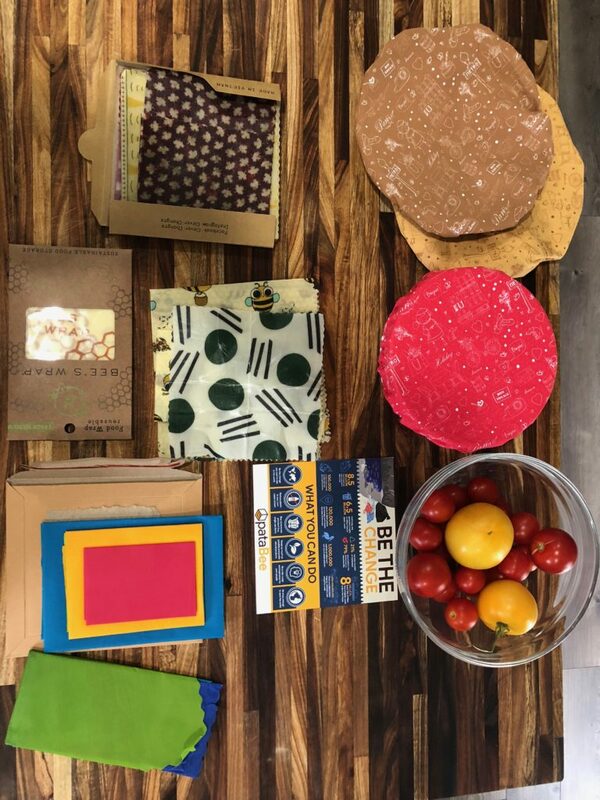 In place of plastic storage baggies, we use resealable paper bags and reusable cotton. These can be found in most picnic item aisles in retail store, and online. We take large reusable bags to the supermarket to carry our groceries home and we use reusable cotton mesh bags for our produce. 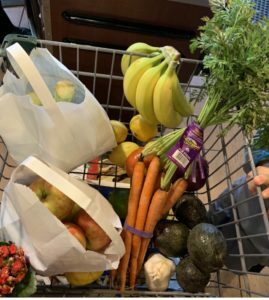 Choose paper bags if available or we just “go naked” in the cart – avoiding plastic bags completely when we grocery shop! Familiarize yourself with recycle symbols on any plastic item in your home – learn which plastic goes where. What does this mean? Some plastic is accepted in certain curbside recycling centers, and some unfortunately not. For instance, plastic wrap, bags, storage bags, and plastic trash bags cannot be recycled at most curbside recycling centers. But there are places you can take these items to get recycled. Contact your recycling company to find out what plastic they will take and what they will not. If you do not have curbside recycling, research a place near you that accepts recyclable items. And remember all plastic has to be clean and dry, so be sure to rinse and dry completely before placing it your recycle bin. Otherwise it could contaminate other recyclable items and prevent them from getting recycled. If you want to make a change then simply begin to look around. You will see there are many things you can do at home and in your daily lives to reduce your waste –you just have to start thinking green. Join the Stand Up To Plastic Iniatative! 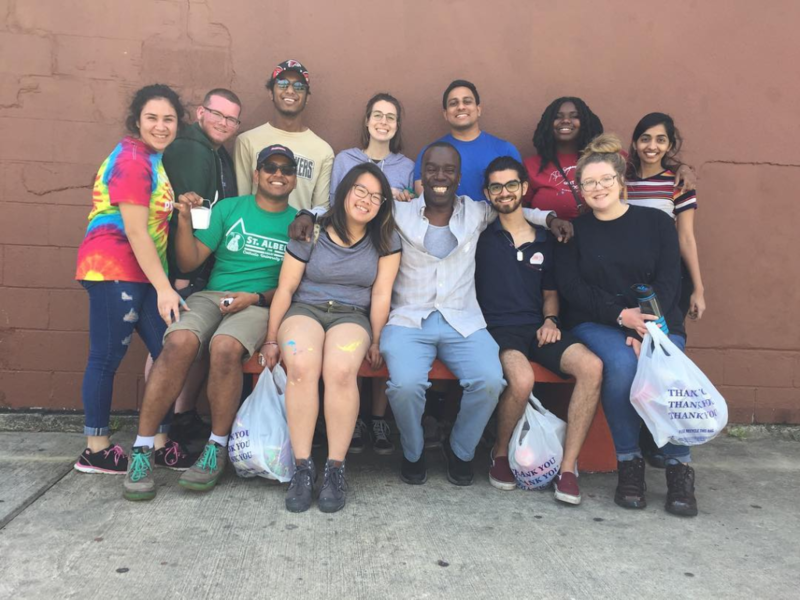 Help us inspire others to reduce single use plastic use through education and leadership! 60% Populations of mammals, birds, fish, reptiles, and amphibians have, on average, declined by 60% between 1970 and 2014, the most recent year with available data. 50% The Earth is estimated to have lost about half of its shallow water corals in the past 30 years. 20% A fifth of the Amazon has disappeared in just 50 years. After learning this, I think this video that WWF is producing will help our future. Why? Because it will tell people that you can’t live like this, we need wildlife, plants and animals to live. This makes me feel sad because our future relies on the biodiversity. . I think it is important that others know that the human race cannot survive like this – at the rate we are going. I hope that this video will tell teach people how important animals are to the planet and we need each other to live. I hope you watch Our Planet on Netflix when it comes out on April 5th. If you do, tag us on @helpingninjas on Instagram or email us at info@helpingninjas.com and tell us what you think! The International Statistic of 2018 states that 90.5% of plastic waste has never been recycled. While some of this trash goes to the landfill, a surprising amount ends up in the ocean. This has devastating effects. 70% of the Earth’s oxygen comes from the sea and the sea life that lives there. In addition, plastics do not biodegrade. They simply break down into smaller and smaller pieces, called microplastics. Small sea creatures consume these insidious microplastics and by doing so, the plastics make their way into the ocean food chain. Microplastics deteriorate an animal’s health and eventually cause death. To alleviate this harm on our oceans, individuals can reduce their waste. There are myriad ways to cut down on waste in almost all aspects of our lives. Have no fear, it’s definitely possible to pack meals without creating waste. The first thing to do is to pack your food in a reusable container such as a thermos or metal box. After you’ve done that, fill up a reusable water bottle with whatever drink you plan to have. Next, make sure to pack the reusable utensils that you will need. Now you are good to go, enjoy! Most personal hygiene products contain some sort of plastic. Soaps, shampoos, and conditioners are packaged in plastic containers. Dental floss not only contains plastic but is also packaged in it. Toothbrushes are made of plastic and nylon. These products can be easily swapped for more eco-friendly products. For example, use bars of soap to wash your hands. These are usually wrapped in paper or even better, not packaged at all! Bars of soap can also be used for body wash and believe it or not, shampoo and conditioner. In addition, bamboo toothbrushes work just as well as their plastic counterparts. Lastly, silk floss packaged in glass containers is available in some stores and online. Shopping greatly contributes to pollution. Many people enter stores empty-handed and leave with plastic bags filled with unnecessary, packaged items. However, that can change with a few simple steps. First, ask yourself if you really need what you want to buy. If you do, then try to find what you are looking for second-hand or sustainably-made. Second, come to the store with a reusable bag so that no paper or plastic will be needed to carry home your purchase. When shopping for food, choose whole foods without packaging. If you bring your reusable bag, there is no need to put fruits or vegetables in the plastic bags that many grocery stores offer. Also, many stores have bulk shopping or refill sections. Here, you can put unpackaged nuts, beans, tea, flour, etc. into your own container or bag! Eating out, especially at fast-food restaurants, can produce lots of waste. Nevertheless, you can avoid this waste by coming prepared. It’s important to carry all the essentials so that you can refuse single-use plastics and still enjoy your meal. 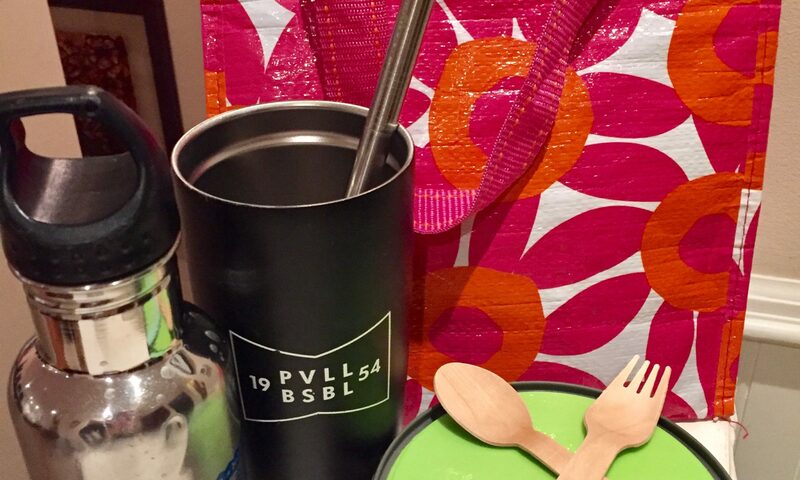 For instance, if you are craving a smoothie or tea with boba, bring a stainless steel boba straw and a reusable cup. Remember to convey to the person at the restaurant that you don’t want the plastic cup or straw when you order. I hope that you have learned some useful tips from this article. Keep reducing your waste and living that low-waste life! 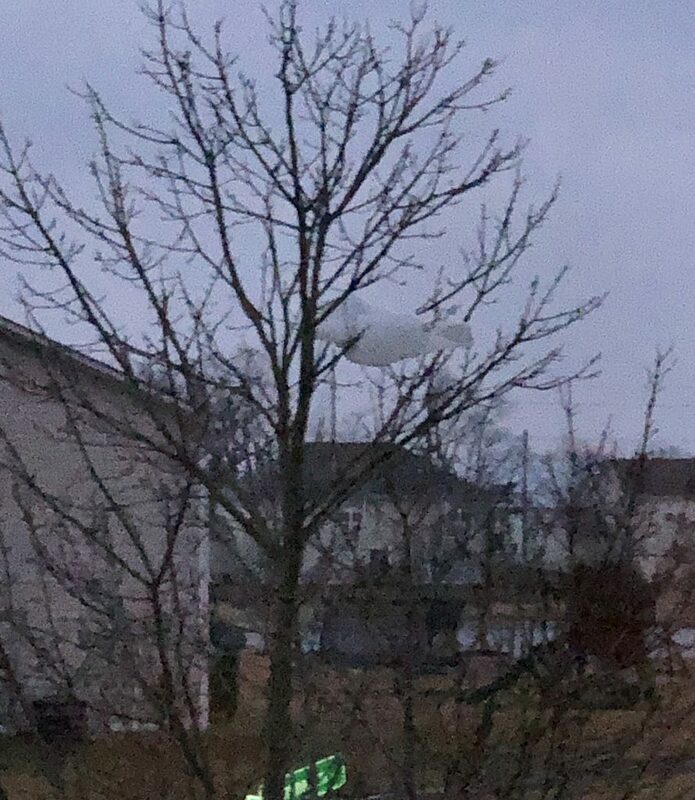 At first I thought that it was a white bird then I looked closer and it really was a plastic bag! 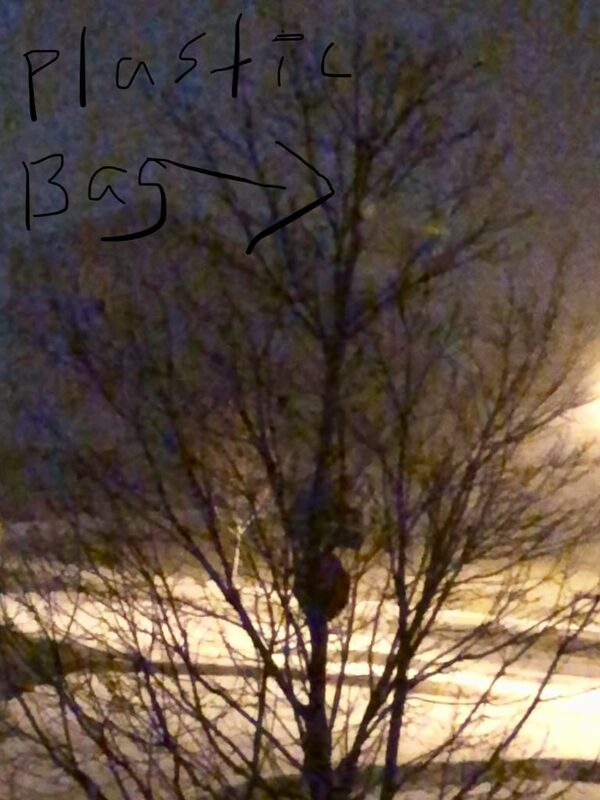 My mom and I realized there was plastic bag in the top of our tree stuck on a branch. I was really worried about the birds. It is too high for us to reach with a ladder. We are not sure how we will get it down. I wonder how many birds die from plastic. I decided to google it and learn. How many much birds die from plastic bags? Sea birds that die is 1,000,000 million. Marine animals that die from plastic is one hundred million a year. Animals on land can die too from plastic. I can’t find a statistic but I can bet its a lot. I now want to know how what happens to birds if they get caught in a plastic bag. So, I look up if land birds can get hurt from plastic. I learned that birds can’t fly if they are entangled in plastic. The plastic bag could get wrapped around the birds wings and keep them from flying. If they are unable to fly they die of starvation. Or they may use the plastic for nesting materials and hurt there young. Plastic bags, once ingested, cannot be digested or passed by an animal so it stays in the gut. Plastic in an animal’s gut can prevent food digestion and can lead to a very slow and painful death. As plastic bags can take up to 1,000 years to break down. And, once an animal dies and decays after ingesting plastic, the plastic is then freed back into the environment to carry on killing other wildlife. 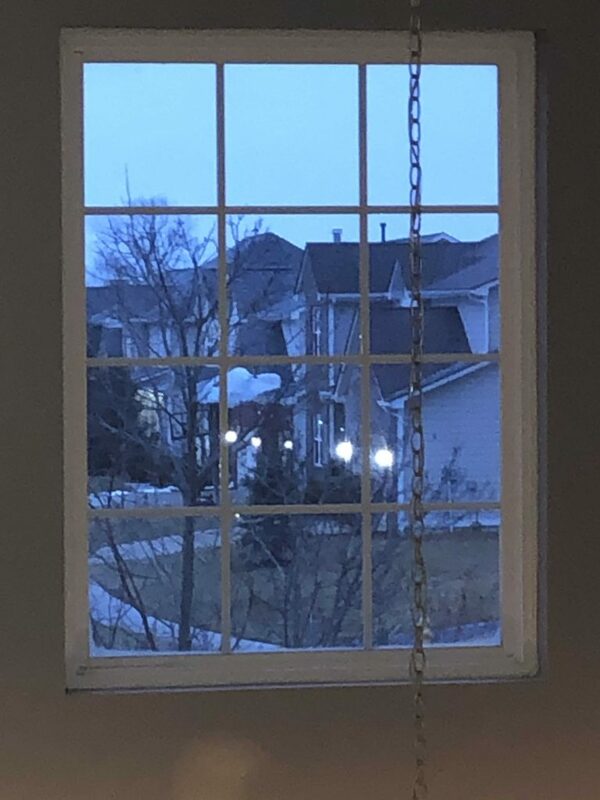 Its dark now (and snowing) and the plastic bag is still there. 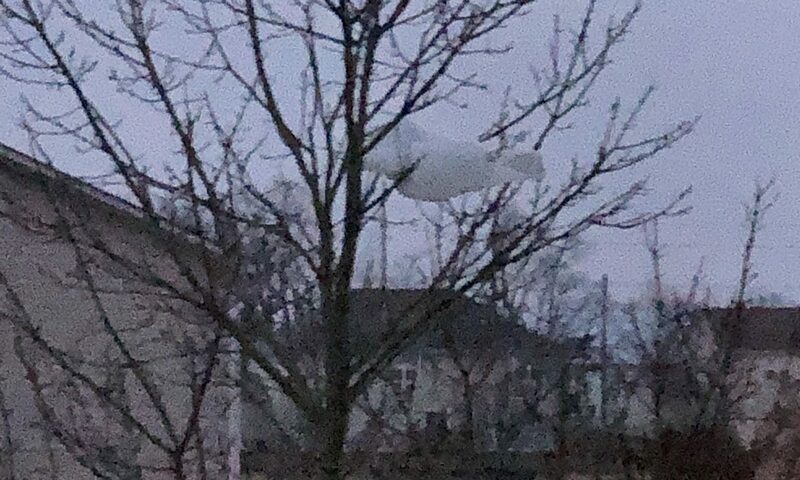 My mom said we are going to figure out how to get the plastic bag down from the tree.